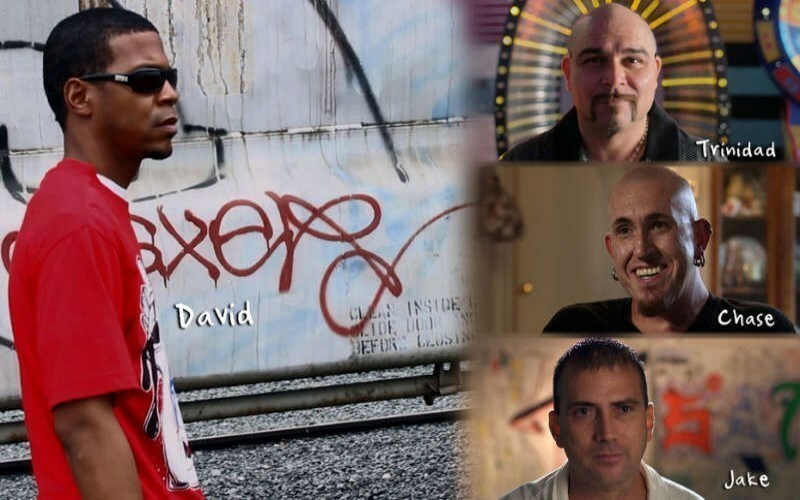 00:02:15 Inside Peace Video Duration : 00:02:15 "...They don't believe someone can change..."
01:26:07 Splitting the Arrow (Audiobook) Audio Duration : 01:26:07 Growth is a process that lets you see things clearly, to see things as they are. 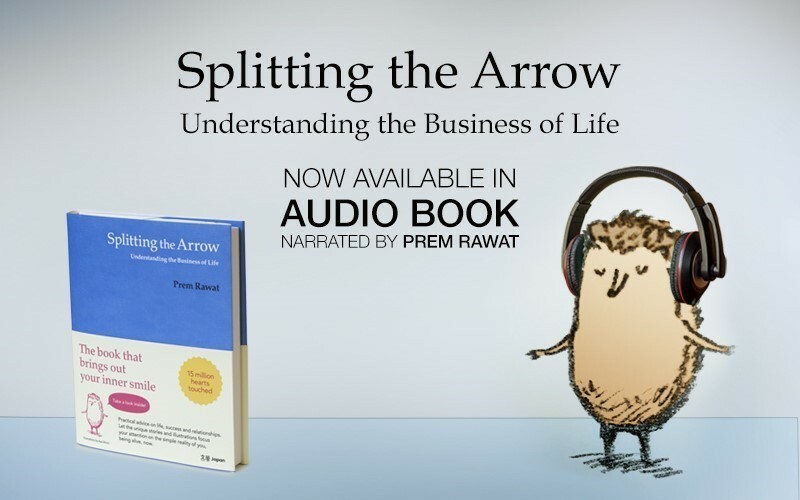 With the publication of the award-winning Splitting the Arrow, Prem Rawat’s stories have addressed time-honored themes valued in the most diverse traditions. 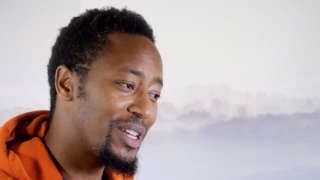 Who better to give voice to these stories than the author himself? For the newly-released audiobook of Splitting the Arrow, Prem Rawat accompanies the listener through the entire collection of 11 stories. His unlikely array of characters – a resourceful coconut, a gifted archer, a forlorn pot with a hole and more – bring to life chapters that include Choice, Peace, and Life, among others. The audiobook also includes the author’s additional commentary and responses to questions from audience members at his live talks worldwide. We hope you enjoy this addition to TimelessToday’s growing library. 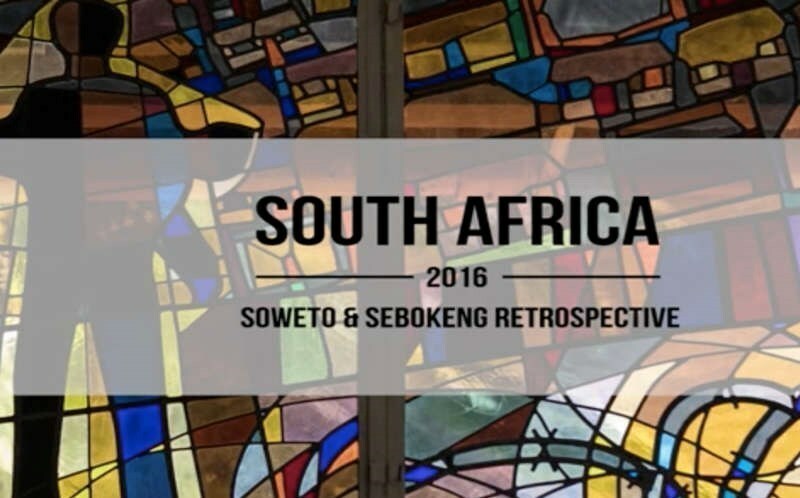 00:05:26 South Africa - A Retrospective Video Duration : 00:05:26 Promote that good in everyone.